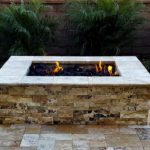 How much does a backyard landscape cost in Arizona ? 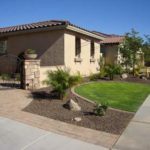 One of the most asked questions we get here at Arizona Living Landscape & Design is: How much does a backyard landscape cost in Arizona ? 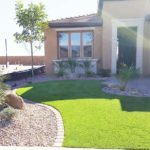 This is a difficult question to answer but we will try to explain some of the general guidelines we go ... Read More about How much does a backyard landscape cost in Arizona?